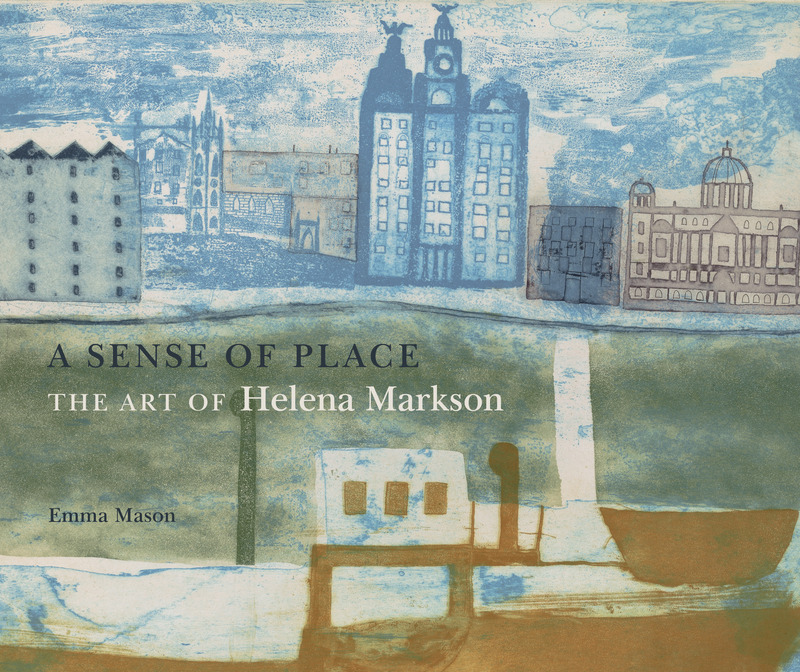 Artist and Printmaker Helena Markson (1934-2012) was born in London. She studied at Salisbury School of Art and then at Central School of Art (1952-56). From 1963-1966 she co-directed the first open Fine Art Printmaking Workshop in London at Charlotte Street. She set up the etching studio at Byam Shaw School of Painting, London and also taught at Chelsea College of Art and St Martin’s School of Art, London. She exhibited her prints in many of the important new print exhibitions at the time. In the mid-1960s Markson received an important commission for a series of prints that documented Liverpool’s changing urban environment in the 1960s. Her later years were spent living and working between Israel and the UK. She moved to Israel in 1970 where she co-founded the Art Department at the University of Haifa and later set up the Fine Art Print Studios. She taught both lithography and etching and became Professor Emeritus of Haifa University. Helena Markson’s beautiful prints are now in collections across the world. Throughout her life Markson created a fascinating body of work with her prints imbued by a sense of place. The book will appeal to different markets of readers – those interested in: Post-war British art, printmakers and printmaking, women artists. 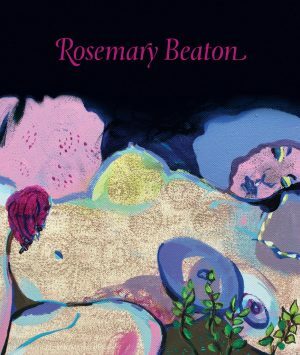 Generously illustrated with images of Helena’s life and work. The book draws on Helena’s archive of prints, sketchbooks and letters.